May marks Asian Heritage Month in Canada. 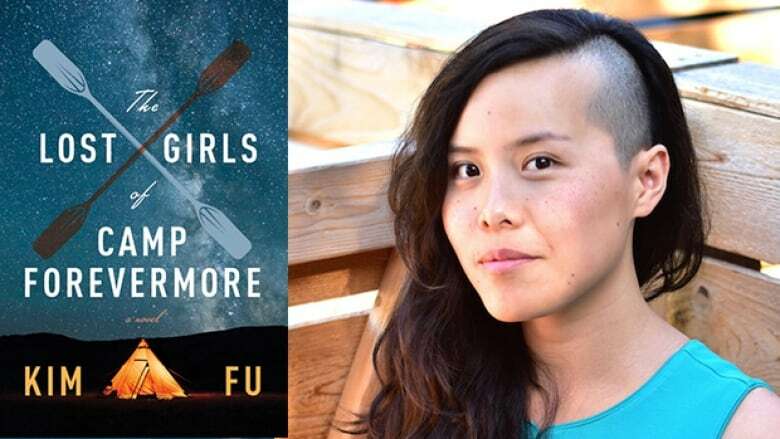 Here's a reading list of excellent books by Canadians of Asian descent. May is Asian Heritage Month in Canada. Here's a reading list of eight excellent recently published books you should read to commemorate the month. PhD graduate Shahryar prepares to leave the U.S. as his visa expiration date nears, which means he will soon be separated from his nine-year-old daughter, Anna. In their final weeks together, Shahryar tells Anna about the history of his home, Bangladesh, and the great storm that shaped the love stories of five couples. 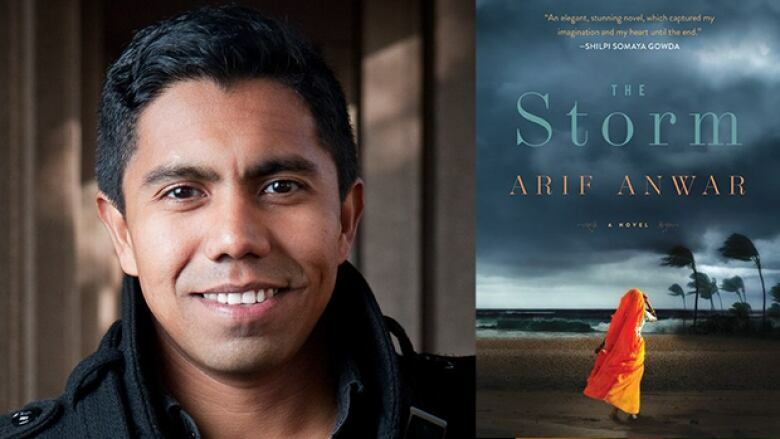 The Storm is Arif Anwar's first novel. He holds a PhD in education from the University of Toronto and currently lives in Toronto. In this debut novel by Sharon Bala, a ship carrying 500 Tamil refugees reaches the shores of British Columbia. A man named Mahindan and his six-year-old son have survived a harrowing journey and hope to start a new life in Canada. But Mahindan is immediately taken to detention and left to wait there as politicians, journalists and the public squabble over the fate of the "boat people." 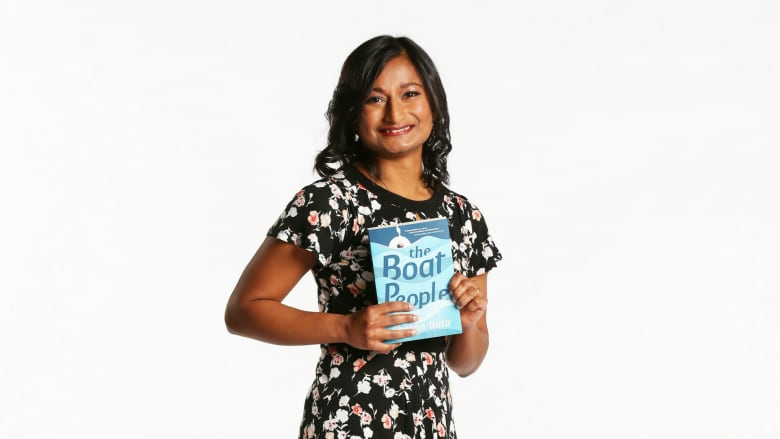 The Boat People is Sharon Bala's first book as was featured on Canada Reads 2018. The book is nominated for the Amazon.ca First Novel Award. An overnight kayaking trip goes awry when a group of girls attending Camp Forevermore are stranded in the wilderness. Each camper has a role to play in their survival, and as the story fast forwards into their adult lives, readers can discern the indelible scars left by childhood trauma. Kim Fu's previous work includes the critically acclaimed novel For Today I Am a Boy and poetry collection How Festive the Ambulance. 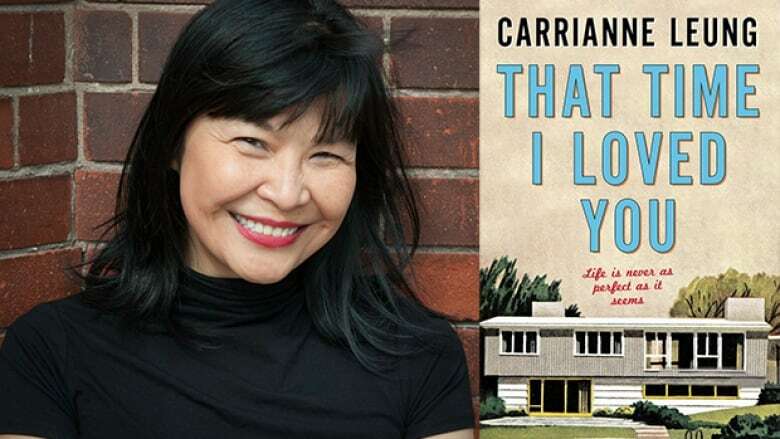 Carrianne Leung's previous book, The Wondrous Woo, was a finalist for the Toronto Book Award. Frances Scarland is a dependable young law clerk, sought after by senior members of her corporate law firm. But working around the clock takes its toll on Frances, and as her best friend Vickie heads to another coast for a dream acting gig, she begins to wonder whether fast-tracking her career is what she truly wants. 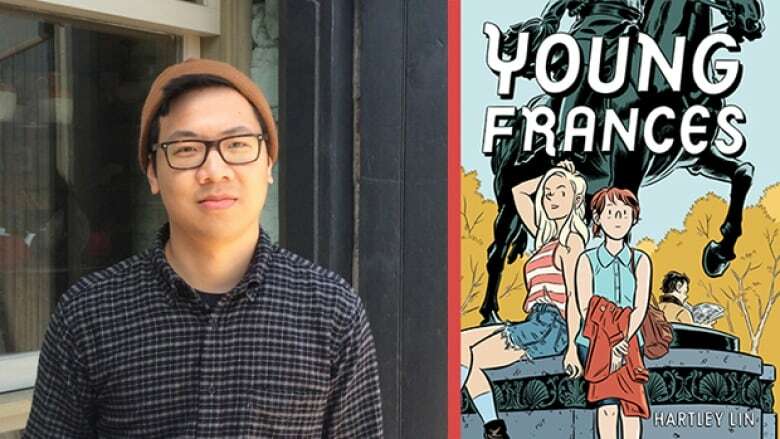 The graphic novel Young Frances is Hartley Lin's first major collection. His series Pope Hats — published under the pseudonym Ethan Rilly — won a Doug Wright Award, Ignatz Award and Joe Schuster Award. He is currently nominated for an Eisner Award in the best single issue/one-shot category for Pope Hats #5. Frankie Hanesaka's dream of running a floating hotel off the coast of B.C. is dashed when he is interned by the Canadian government during the Second World War. After his release, Frankie heads to Toronto where he meets an enigmatic architect named Buckminster Fuller, who pushes Frankie to go after his real estate ambitions. 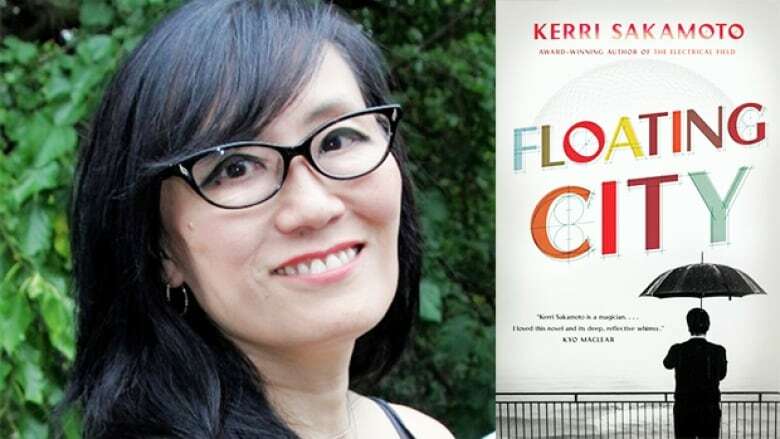 Floating City is Kerri Sakamoto's third novel. The Toronto author's previous books include One Hundred Million Hearts and The Electrical Field, which won the Commonwealth Writers' Prize for Best First Book. 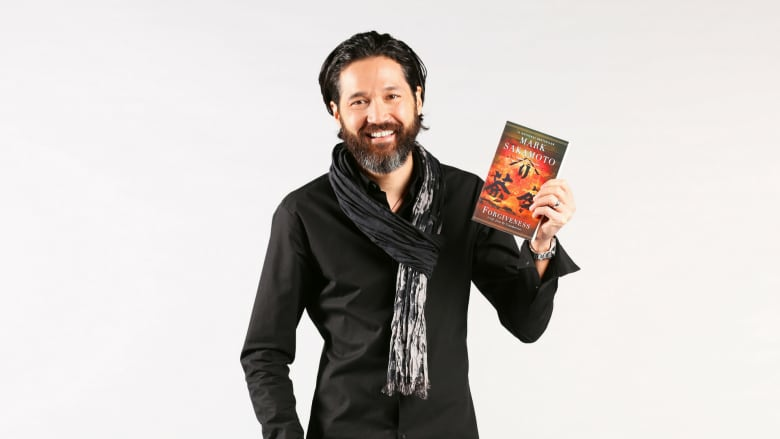 In this memoir, Mark Sakamoto explores how he came to forgive his mother, who suffered from alcoholism, by looking to his grandparents' examples of forgiveness and perseverance. During the Second World War, his paternal grandmother Mitsue Sakamoto was interned by the Canadian government, while his maternal grandfather Ralph MacLean was a prisoner of war in Japan. Both overcame these traumatic pasts to raise loving families in Canada. Forgiveness won Canada Reads 2018 in March. It is currently being developed as a limited series by CBC and Don Carmody Television. The titular narrator of Vi tells the story of her once-prosperous family's escape from the Vietnam War to establishing new roots in Quebec. As the youngest and only girl, Vi is tenderly cared for by her mother, three elder brothers and her mother's friend Ha, and quietly grows into an independent woman — sometimes attracting the ire of the traditional Vietnamese community in Quebec. 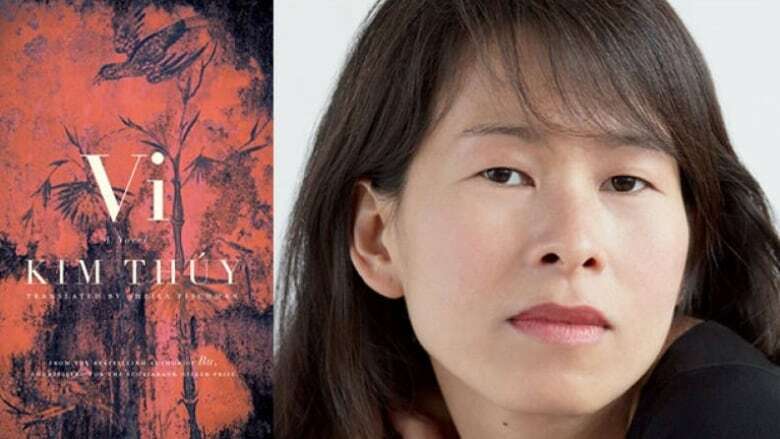 Vi is Montreal writer Kim Thúy's third book. Her previous books include Mãn and Ru, which was nominated for the Scotiabank Giller Prize in 2012 and won Canada Reads in 2015.